Here is new song from Rihanna is called '' Like It '' for her new upcoming untitled album ...enjoy!!! Here is unreleased track from Lady Gaga is called '' Kaboom ''...enjoy!!! Here is unreleased track from Lily Allen is called '' Straight To Hell ''...enjoy!!! 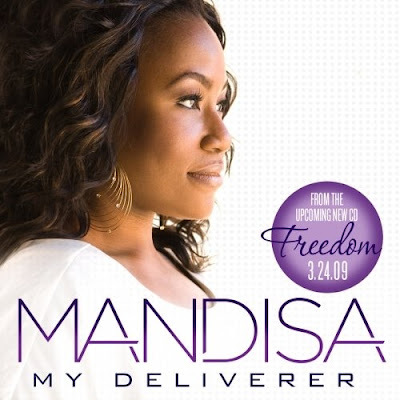 Here is the first single from Mandisa is called '' My Deliverer ''...enjoy!!!! 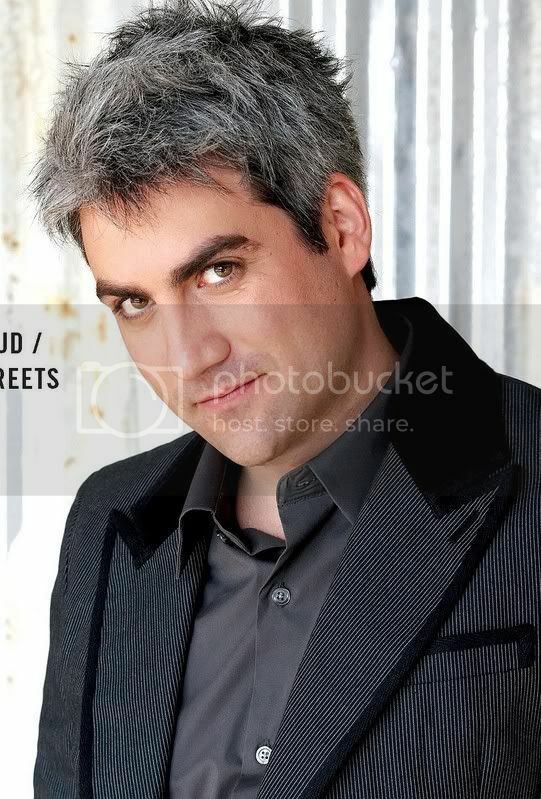 Taylor Hicks....i think this guy is gone or what he he...coz since he won in American Idol ,i never heard his song...but now he's come with the first single is called '' What's Right is Right ''..for his new upcoming album...enjoy!!! !